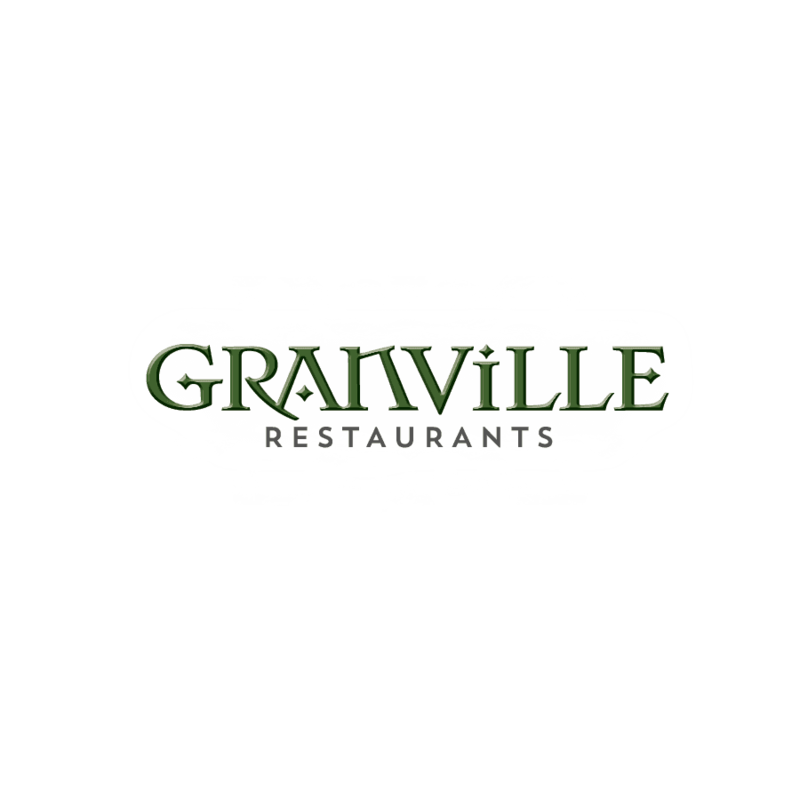 GRANVILLE is a collection of modern-casual restaurants specializing in wholesome hand-crafted recipes and libations. With warm hospitality, good vibes, globally-inspired food and music - we are a culture, not a concept. GRANVILLE can be described as an experiment in humanity. We believe that fostering a culture of love, gratitude and integrity is the way of life, and business. We support local, organic and certified humane practices whenever possible and make our food from scratch daily. We offer lunch, dinner, weekend breakfast and full bar in a casual yet tasteful environment.